Robert Allen Zimmerman, or more popularly known and hailed as Bob Dylan, is one of the finest artists the music industry has seen. Born in 1941, his body of work spans over 5 decades. He is an American songwriter, singer, artist, and writer with exemplary skills in all his fields of expertise. He recently won a Nobel Prize for Literature in the year 2016, which has been a subject of debate and speculation. 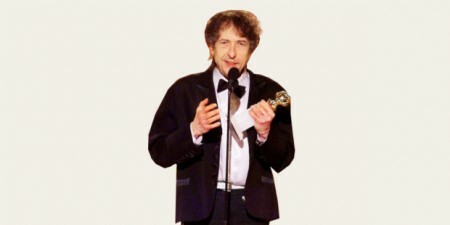 He won the award for his writing skills as a songwriter and a writer in general. He has also published six books of drawing and painting since 1994. 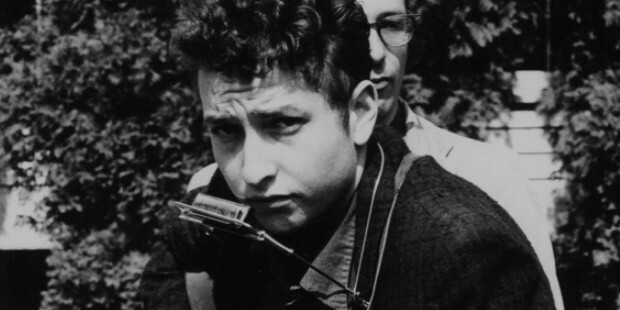 He was born to Abram Zimmerman and Beatrice ‘Beatty’ Stone as Robern Allen Zimmerman in a close-knit Jewish community in St. Mary’s Hospital on 24th May, 1941. He was born in Duluth, Minnesota but raised in Hibbing, Minnesota. His younger brother’s name is David. His paternal grandparents, Zigman and Anna Zimmerman had emigrated from Odessa in the former USSR (present Ukraine) to the United States. His maternal grandparents had arrived in the US in 1902, and were Lithuanian Jews. 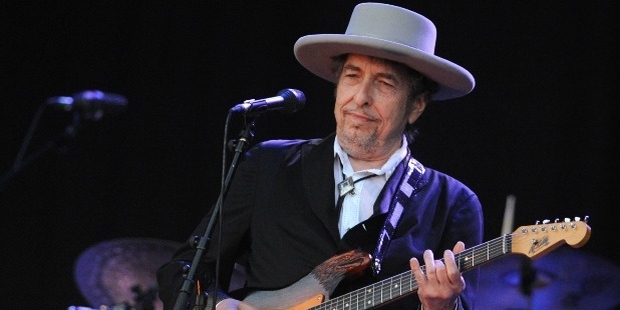 Bob Dylan’s discography includes some monumental works during various decades. 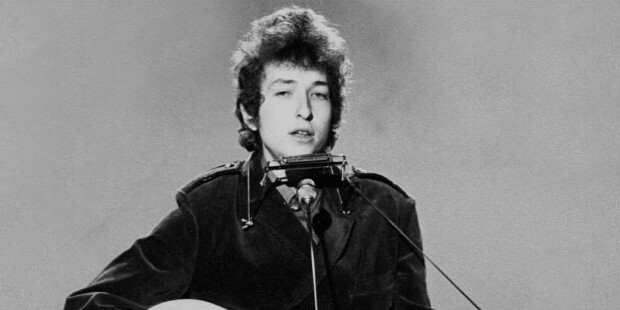 His famous albums during the 60s include Bob Dylan, The Freewheelin’ Bob Dylan, Bringing It All Back Home, Blonde on Blonde, and Nashville Skyline. In the 70s, his famous albums like Self Portrait, Planet Waves, Blood on the Tracks, Desire, and Slow Train Coming were extremely popular. In the 80s, his popularity was sky-rocketing and the albums like Shot of Love, Infidels, Down in the Groove further heightened this. With World Gone Wrong, Time Out of Mind, 90s continued to be great. In the 2000s came Love and Theft, Modern Times and Christmas in the Heart. He recently came out with Fallen Angels in 2016, and Shadows in the Night in 2015. 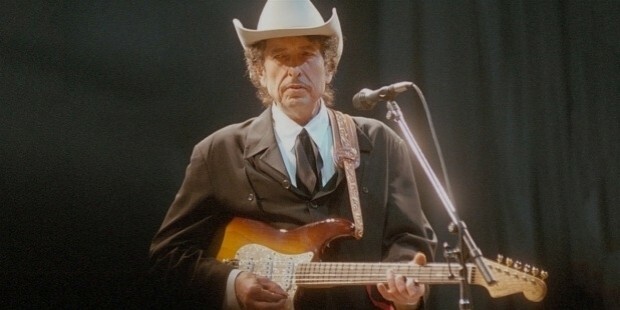 Dylan has published six books of drawings and paintings since 1994, and had his work exhibited at various prestigious and esteemed galleries. He has sold over a 100 million records, making him one of the most successful and best-selling artists of all time. 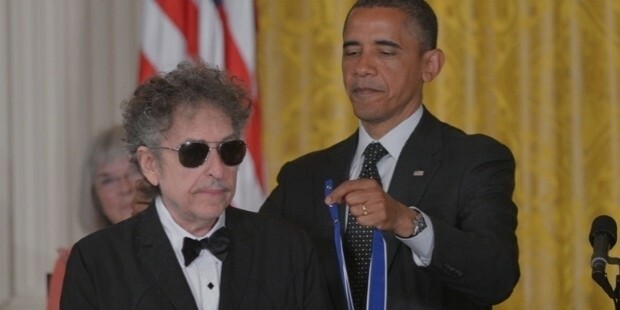 Boby Dylan has married twice. 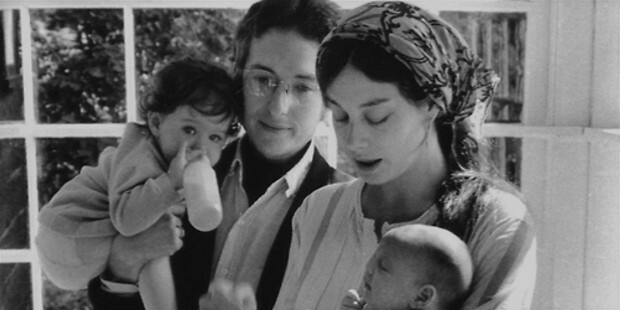 His first married was to Sara Lownds (married November 22, 1965, divorced June 29, 1977). They had four children together. Jesse Byron Dylan, their first child, was born on January 6, 1966 and is a successful businessman and film director. Anna Lea was born on July 11, 1967. Samuel Isaac Abram was born on July 30, 1968. Jakob Luke was born on December 9, 1969. 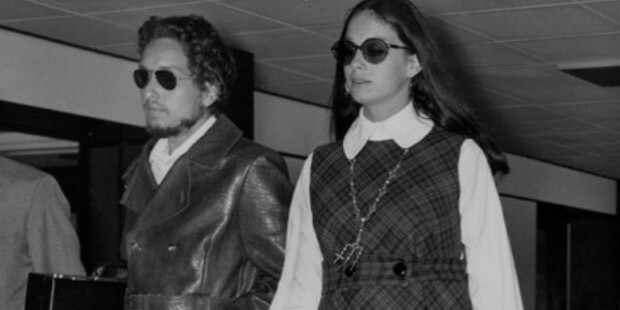 Sara’s daughter from previous marriage, Maria Lownds, born on October 21, 1961, was adopted by them and turned into a Dylan. His second marriage happened in secrecy to Backup singer Carolyn Dennis (married June 4, 1986, divorced October 1992). Their only child together is Desiree Gabrielle Dennis-Dylan, born on January 31, 1986. Dylan spends his time in Point Dume, on the coast of Malibu, California, when he’s not touring, although he has property all over the world.